How much does the accounts cost? 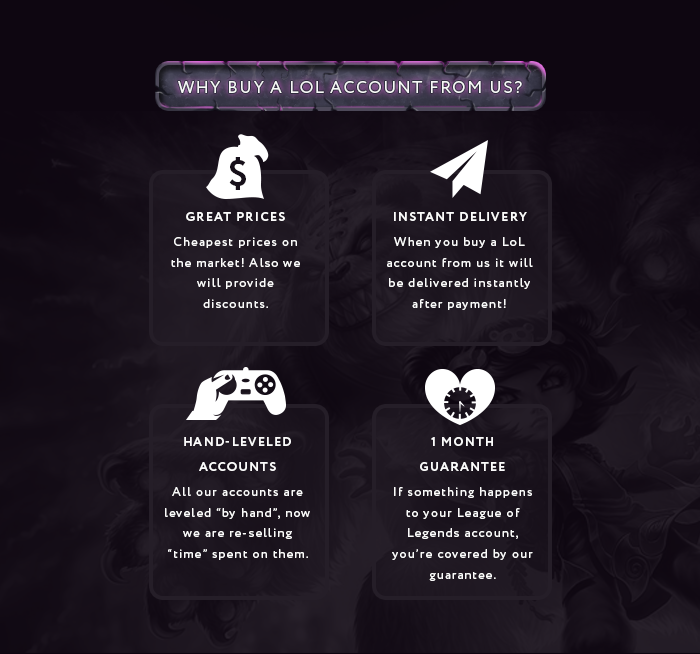 (12-27-2017, 12:02 AM)FunkyG Wrote: [ -> ] How much does the accounts cost? Would you mind giving a vouch copy? 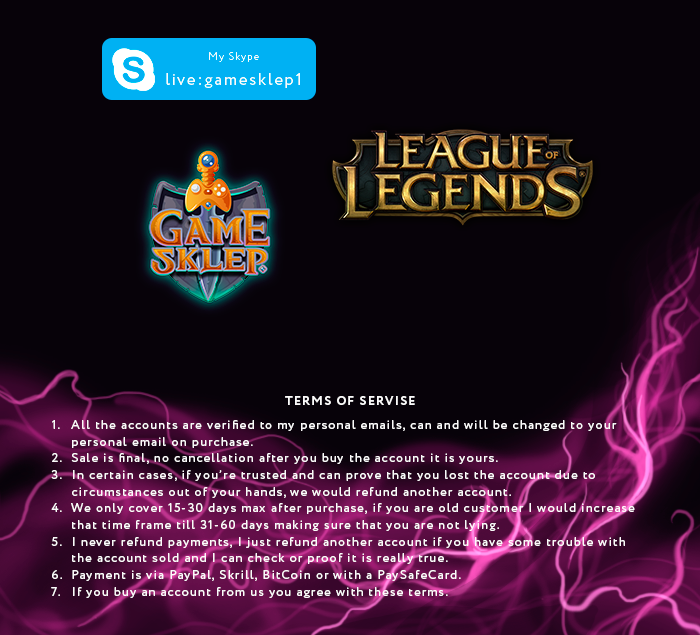 (03-31-2018, 02:25 PM)FunkyG Wrote: [ -> ] Would you mind giving a vouch copy? I can vouch for you! (07-04-2018, 12:02 AM)GosuSang Wrote: [ -> ] I can vouch for you! Thanks for the contribution. Have you gotten any successful customers?